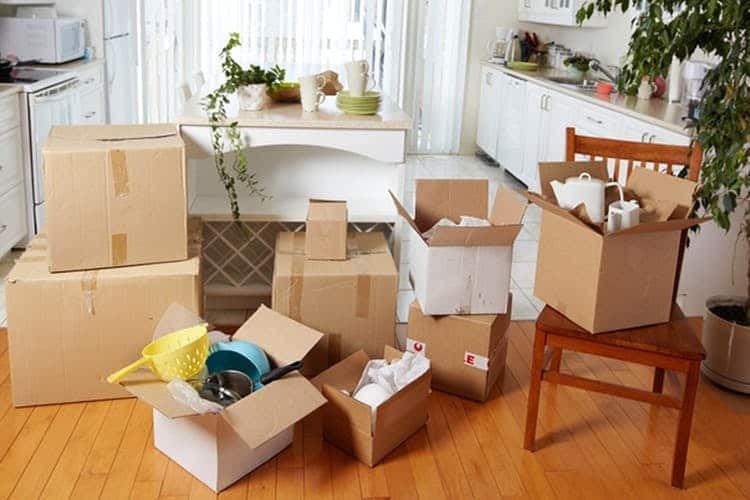 Whether you are a single person or a family, moving can be an incredibly stressful experience. From the hours and hours of packing, organizing, and cleaning to be done, to the paperwork of canceling services and having mail forwarded it is easy to become overwhelmed. This is why the professionals at Red Mile Moving offer a wide range of moving and packing services at some of the most competitive prices in the greater Calgary area. We personalize our services to your situation and ensure everything goes smoothly on the day of your move. We are experienced in transporting and handling even the most delicate and fragile of objects, as well as hefty specialized items like pianos. We can service any size of move from one piece to a full 6+ bedroom house. We have enclosed moving trucks that range from 14 to 32 feet. We can do internal moves within a home, we can move heavy and awkward objects like pianos… anything you need, we have you covered! We are proud to serve Calgary and all surrounding area's. No matter if you're moving across town or across the street, Red Mile Moving Inc can help. We have a full range of moving services to ensure your move goes smoothly and hassle-free. We are fully aware of the many factors involved in selecting a moving date, such as closing dates, lease expirations, family matters, work schedules, and restrictions of building managements. That is why we give our complete attention to your moving time requirements. Our highly trained residential packers and movers, our dedicated consulting staff and our many years of experience give us an edge over other moving services in Calgary. Red Mile Moving Inc customers recommend us to their family and friends for a reason. We take pride in providing our customers with the very best service. Our business was built from the ground up by offering unbeatable moving services at affordable prices. At Red Mile Moving Inc, we understand that we aren't just packing belongings into boxes and crates- we are taking care of your memories and your precious objects. We understand the science behind proper storage and techniques to make sure each possession arrives just as it was before the move. Our packing crews use professional grade packing materials to protect your valuables, including specialized cartons, recyclable paper, bubble wrap, micro foam, plastic wrap, and reusable quilted moving pads. Fragile items such as stained glass windows, artwork, glass table tops, and chandeliers may require the special care and attention that can only be provided by custom wood crating. Each crate we use is constructed by our crews to the exact specifications required to protect your delicate valuables.